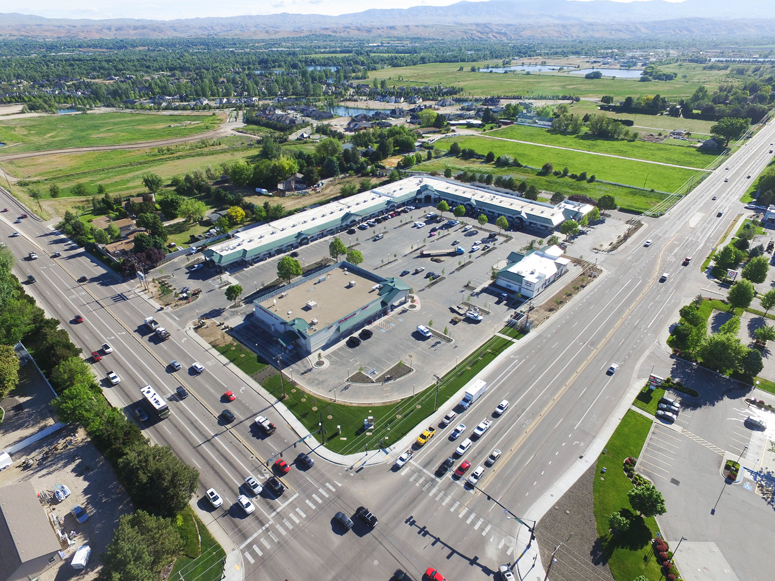 House Of Hounds renewed their 10,967 square feet of industrial space located at 2181 Commerce Ave. in Boise. 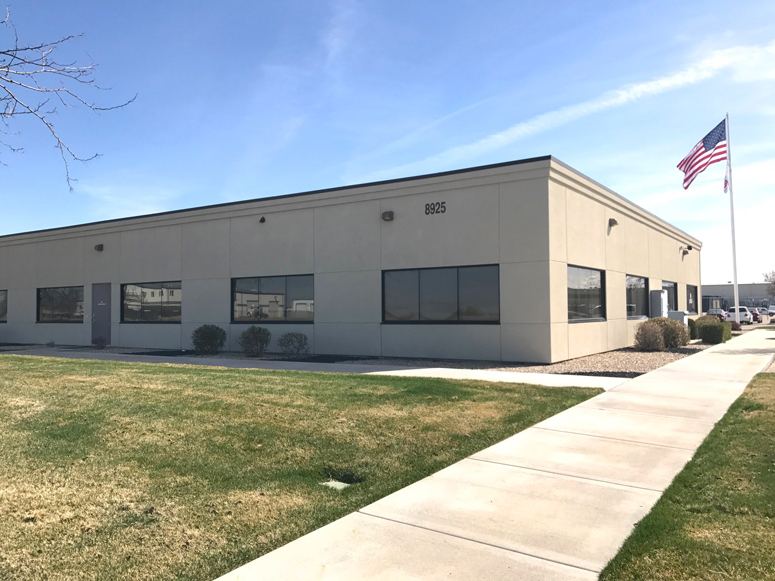 MNC Enterprises leased 2,728 square feet of industrial space in the Franklin Business Center, located at 1604-1648 E. Plaza in Nampa. 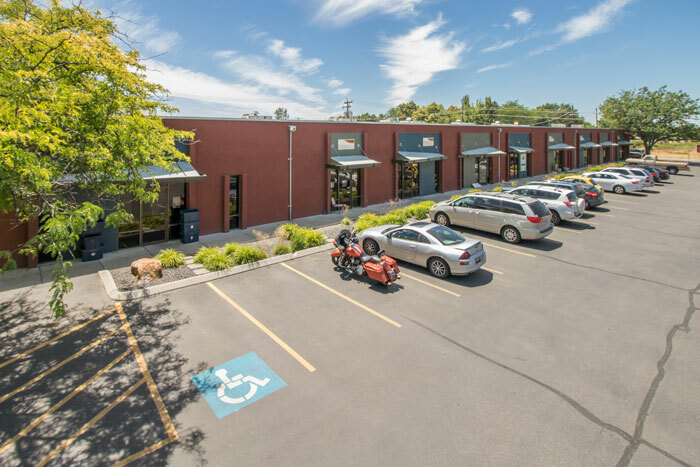 Express Personnel leased 1,325 square feet of retail space in the Shops at Pioneer Square, located at 5720 Cleveland Blvd. in Caldwell. 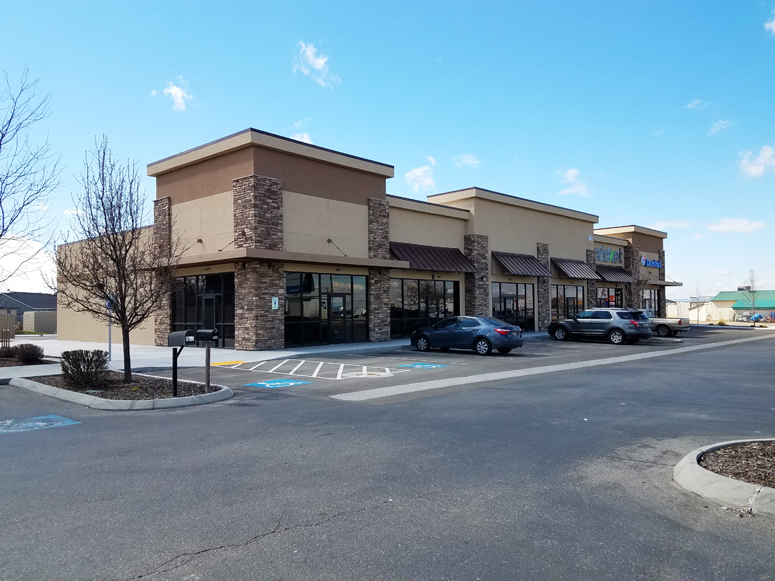 Gray's Art & Framing, LLC renewed their 1,022 square feet of office space in Flex Work Space, located at 6054 W. Clinton Street in Boise. 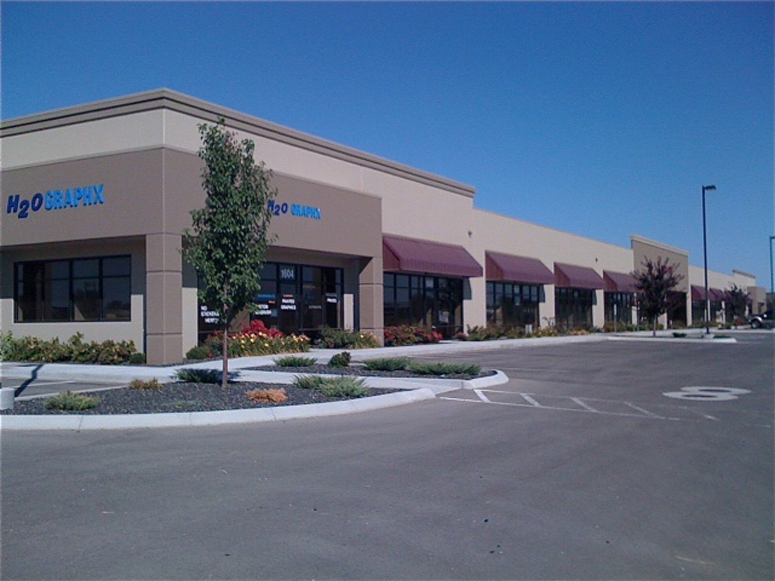 Office Space leased to Collection Bureau, Inc.
Collection Bureau, Inc. leased 9,600 square feet of office space located at 8925 Birch Lane in Nampa. 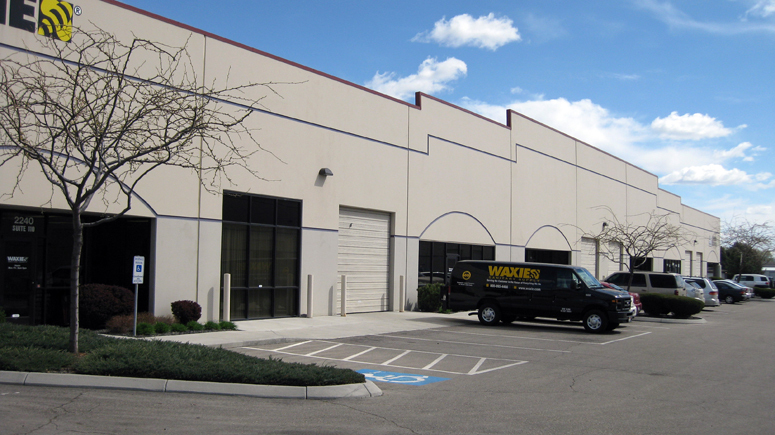 Read more about Office Space leased to Collection Bureau, Inc.
Urban Soccer Park leased 10,368 square feet of industrial space at Gowen Industrial Park (Bldg. 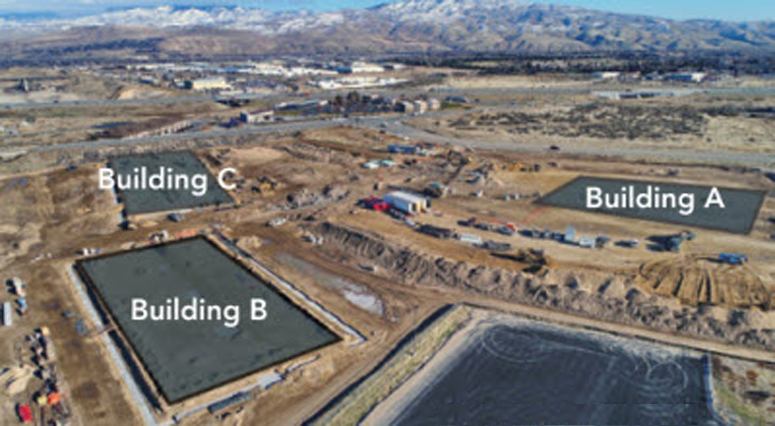 C), located at 6663 S. Eisenman Road in Boise. 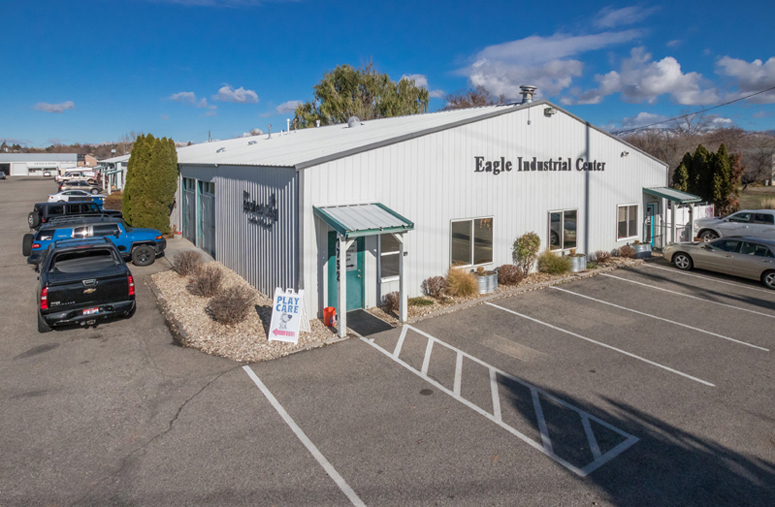 Syringa Construction, LLC renewed their lease at the Eagle Industrial Center, located in Eagle. 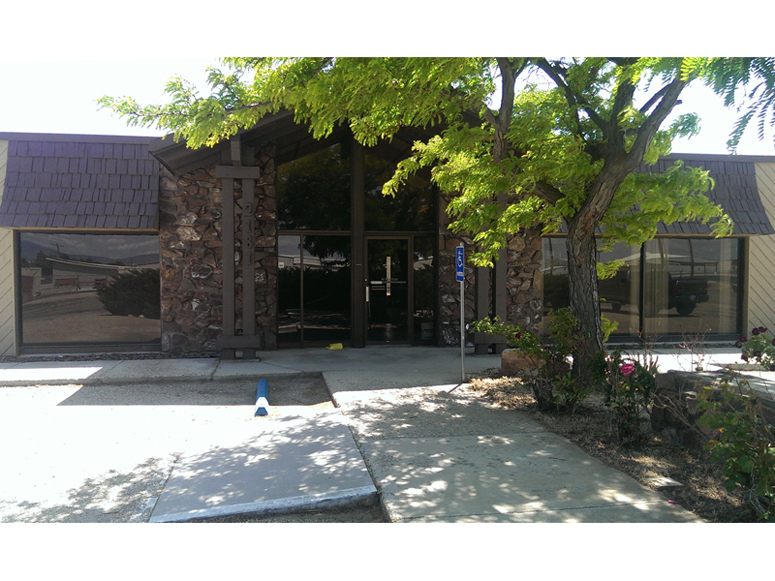 Create Craft Studio leased 1,295 square feet of retail space in the Eagle Marketplace, located at 3210 E. Chinden Blvd. Suite 119 in Eagle.